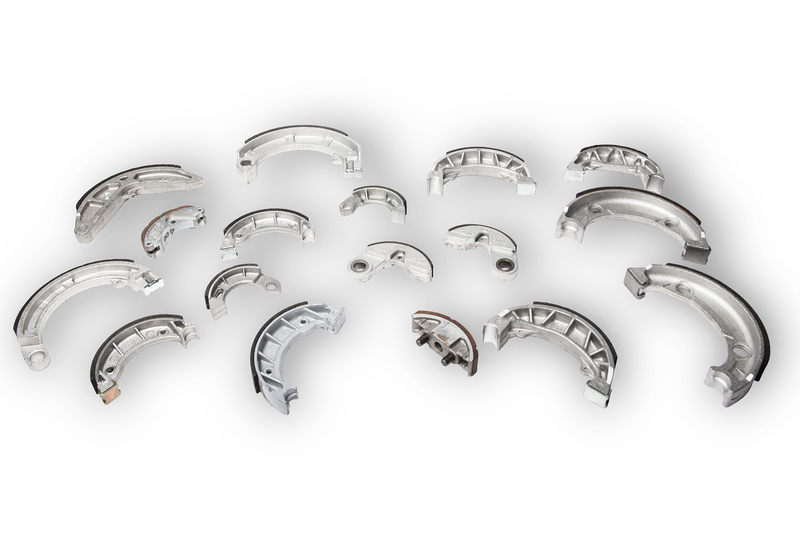 As one of the top friction material manufacturers today, Nifo Brakes has a variety of products available to customers. Nifo brakes builds clutches, disc brakes, drum brakes for vehicles of all types. Whether agricultural, motorcycles or everyday cars, Nifo manufactures friction material for all customers. 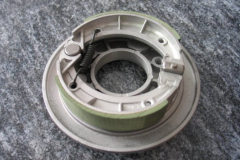 All of the friction materials manufactured by Nifo Brakes is of high-quality, produced in the heart of Italy and customers can get a quote from the company’s website. 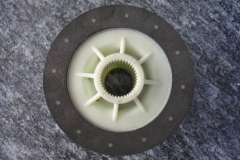 Nifo Brakes produces a range of great friction materials for vehicles. Nifo Brakes provides materials for tractors, cars, trucks, lifts, electric engines and even motorcycles. 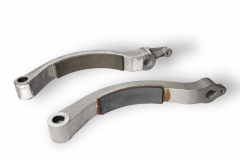 The friction materials manufactured by Nifo Brakes can stand up to high levels of sliding components that can cause tremendous amounts of heat. The heavy friction in vehicles can cause damage over time. This wear and fading can cause the parts to thin and need replacing. Friction materials manufactured by Nifo Brakes can stand up to the intense pressure in vehicles and resist fading. With brakes being an integral part of any vehicle, it is important that the friction materials in each one can do the job it needs to do. 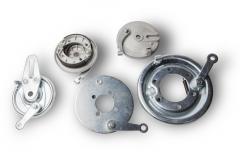 Nifo Brakes manufactures a range of brake parts for vehicles, including disc brakes and drum brakes. These parts can be bought by mechanics to be used in their repair shops. 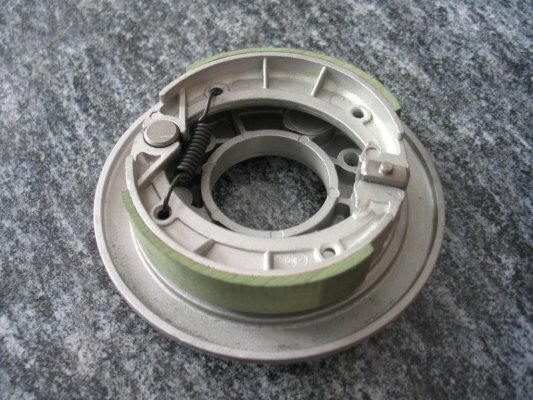 In addition, companies can buy these friction materials manufactured by Nifo Brakes to use on their own vehicles. 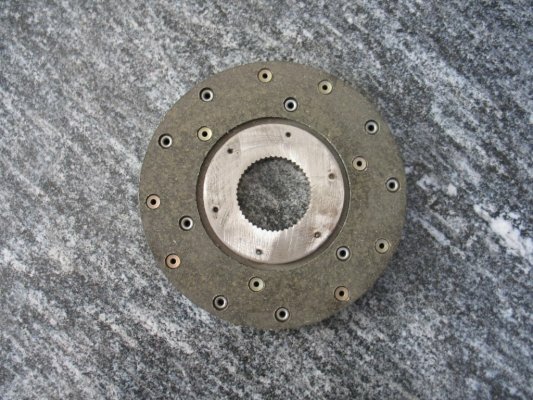 Nifo Brakes also makes clutches for automobiles. Nifo manufactures extremely resourceful and powerful centrifugal clutches. These clutches are designed and manufactured at the Nifo factory in Italy. 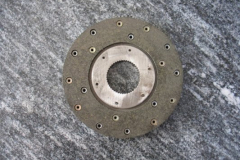 NIfo manufactures a wide range of clutches based on specific designs. 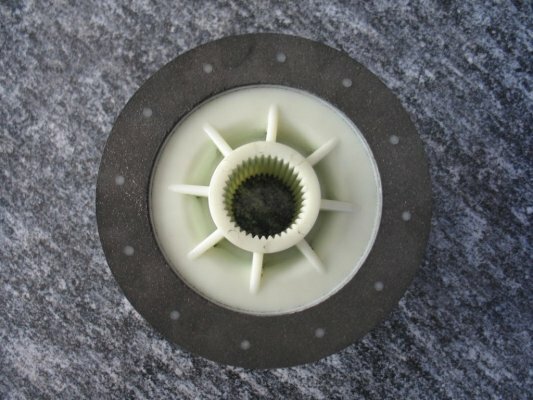 Nifo can put together a prototype and make it to the specifications of the customer, providing them with the exact part they need. The Friction materials manufactured by Nifo are crafted by the expertise and knowhow of the company’s team of experts. With over 40 years of experience in brake and clutch manufacturing, Nifo builds the best in friction materials for vehicles no matter what the job is to be done.